Small and medium sized businesses always try to compete with the bigger companies, and they are also now aware of the fact that one of the best ways to do so is by establishing a strong digital presence. “Just creating a website and hoping that users will click is not enough nowadays, as successful companies follow ways that help them stay in touch with their customers even when they are not browsing their websites,” said Issa Asad Florida social media expert and entrepreneur. 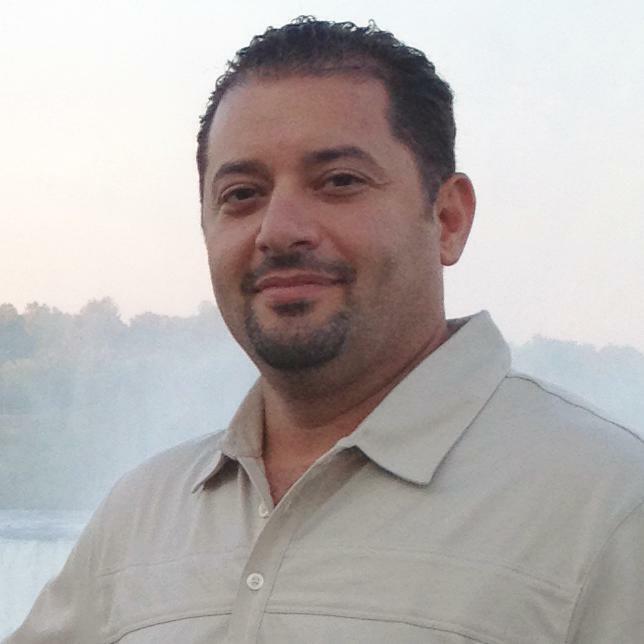 Mr. Asad is the CEO of Q Link Wireless, Bond Media, and Quadrant Holdings, all located in South Florida. But what exactly are these ways/strategies? If this is this is the question now running in your mind then continue reading. Here, Issa Asad shares 4 affordable ad strategies for small business. Customers nowadays are always on the go and they prefer shopping while on the go. In fact, transactions via mobile are increasing each day. Since much people now browse and shop through their mobiles, if your website is not fit for mobile shoppers then be ready to be left behind by your competitors. If, however, you have plans to move ahead, or at least stay in competition, then without wasting time get your website optimized for mobile phones with a responsive design. The advertisements should also be optimized for mobiles with clean images and proper call-to-action. The word “mobile” does not refer to mobile phones alone, and can include the tablets as well. Since the consumers are using so many types of devices, you need to know that digital shoppers might use their phones, laptops, tablets, and other devices to shop. If your website is not created in a way to run smoothly on all such devices then you will be losing some important customers. So, make sure you are able to provide a consistent experience through all devices. It is important for advertisers to use retargeting technique that is fit for all types of latest devices so as to intercept the paths of consumers and to encourage easy conversions. Not only the types of devices, the number of digital channels has also grown and customers now like interacting with their favorite brands through their chosen channel. As most people spend a huge amount of time online on various social media platforms, you must make use of the same to advertise your brand. Apart from creating pages on social media platforms, it is essential for advertisers to use retargeting to make sure that the ads not only successfully get delivered on the sites of the publishers, but also on the social media sites. Though it is so easy nowadays for advertisers to collect consumer data, yet the customers get to see so many distracting ads with irrelevant messages. A maximum number of customers prefer seeing personalized ads, and so it is important for advertisers to consider using the data analytics technology so that they can offer only targeted and useful ads. Such customized messages will not only help make sure that the consumers have a good online experience but at the same time will help the brand grow.